BayCare believed many of its customers felt that the American healthcare system was confusing, inconvenient and not easily accessible. 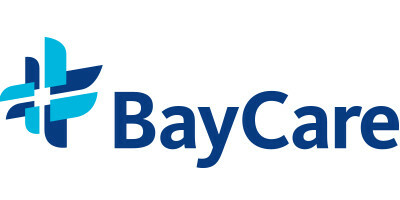 The company wanted to address these issues to distinguish the BayCare brand and help community members get the care they deserved. BayCare created the Health Huddle insight community to engage with patients and identify pain points. Health Huddle has been used to develop better patient billing statements, name innovative new products and create more meaningful physician profiles. BayCare also leveraged the community to develop a membership program with a concierge-like service to help people navigate their health care choices more seamlessly. The Health Huddle allowed us to focus on programs and resources with the most impact. It has demonstrated to our customers that we’re listening. Our Health Huddle insight community is our ‘North Star’ to guide us in getting real-time voice of the customer feedback.